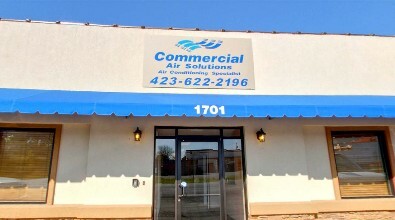 Commercial Air Solutions is a family-owned and operated HVAC and refrigeration company established in 2004 to serve Chattanooga, Tennessee and surrounding area. The story begins with Larry Burns, a 20 year successful technician in the field, who saw a need for a commercial HVAC and Refrigeration company to provide service that would revolve around the customers needs. In a very short time, his company had grown by three, then, four, five, etc. Today, we have a total of twelve employees to meet the HVAC and refrigeration needs of our growing customer base.In 2007, Zach Roberts, Larry’s son-in-law, joined the team. Starting as a technician, he now serves in the role of service manager. Zach provides tech support and assists Larry in seeing that each customer’s needs are met on an individual basis. CAS employees giving back to the community at a local share your Christmas food drive. It is the mission of Commercial Air Solutions Company to deliver the best valued, personalized service and the highest quality of workmanship possible to our customers. We hire the most qualified associates and provide them with the training and guidance necessary to succeed. Ethically interacting with our associates, vendors, and customers allows us to work together as a team and operate in a profitable manner. At Commercial Air Solutions, we aspire to be a company recognized throughout the HVAC and refrigeration industry for delivering value and keeping its word. A company acknowledged by its associates, customers and vendors as an integral part of their success. Continually acquire new customers in the HVAC and refrigeration industry, while maintaining our current customer base. 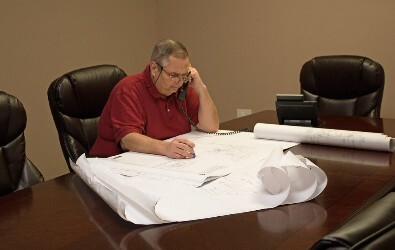 Larry Burns, as co-owner, oversees the day to day operation of CAS, while assisting each employee with his/her professional needs. 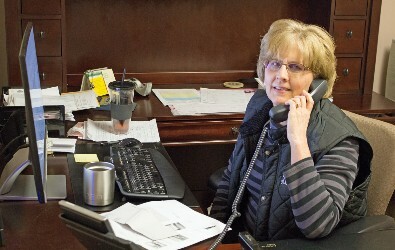 Tammy Burns, as co-owner, performs the accounting and HR roles at CAS. Zach Roberts performs the role of service manager. Assuring jobs are performed professionally and timely, Zach also assists in the acquiring of new customers while maintaining an on-going relationship with current customer base. 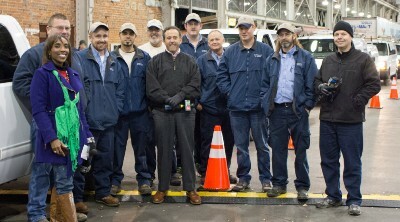 Brooks White has been with CAS for 3 years and is an integral member of our team. She provides customer service and dispatches techs to job sites. Kayla Bradford works efficiently and timely in preparing customer invoicing and assisting with accounts receivable.